Maj. Gen Essam Saad, Fayoum Governor, accompanied by Prof. Ashraf Abd El-Hafeez, Acting President of Fayoum University and Prof. Khaled Atallah, Vice President for Education and Students Affairs, witnessed launching the activities of Sports Summit for Egyptian Universities' students organized by Fayoum University under auspices of Prof. Khaled Abd El-Ghaffar Minister of Higher Education and Prof. Ashraf Sobhy, Minister of Youth and Sports in cooperation with the Ministry of Youth and Sports, Fayoum Governorate and the Egyptian Sports Union of Universities. This event was attended by Prof. Ahmed Fathy, Dean of Faculty of Specific Education, Prof. Mohamed Abd El-Tawab, Vice Dean of Faculty of Education for Community Service and Environmental Development, Dr. Wael Toubar, General Coordinator of Student Activities, Prof. Ahmad Hosny, Department of Social Services at Faculty of Social Work, Dr. Emad Abd El-Salam, Media Advisor to the University President, Mr. Ayman Helba, Acting General Secretary of the University, and many representatives of the Ministry of Youth and Sports and the Egyptian Sports Union of Universities and a number of the academic staff and students on Saturday, 13/4/2019, on the banks of Qarun Lake, Fayoum Governorate. 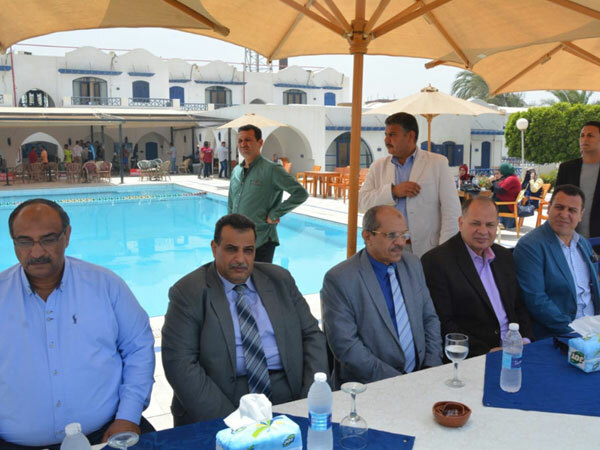 Maj. Gen. Essam Saad stressed the importance Fayoum University' position between the rest of Egyptian universities. 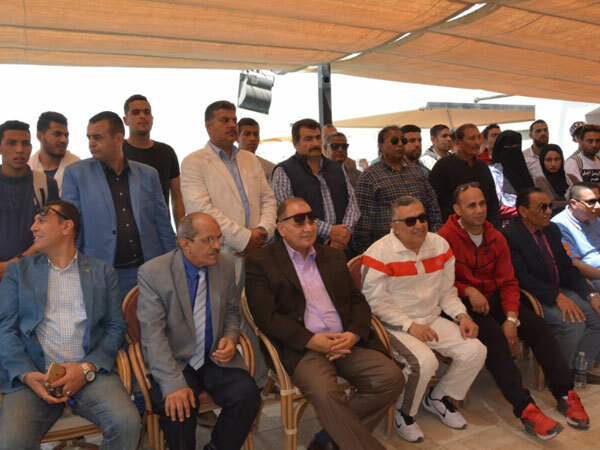 He praised the organization of the event on the banks of Qaroun lake, which is one of the oldest lakes in the world and is an important tourist destination at the local level and is taking the political leadership's concern, with the aim of eliminating the problems it is currently experiencing. 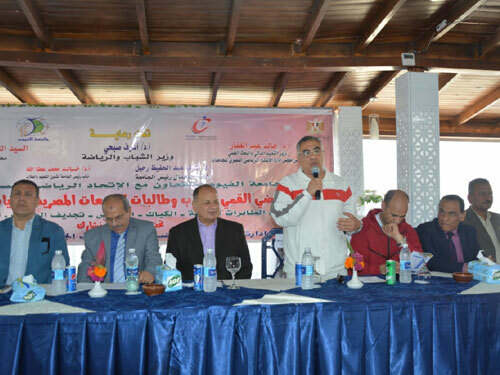 Prof. Ashraf Abd El-Hafeez welcomed the guests and the participating students from Fayoum University, public and private universities as well as the various sports unions, praising the great and continuous support Fayoum University receives from Fayoum Governorate. In addition to the keenness of Maj. Gen. Essam Saad Fayoum Governor to participate in all the activities of the university, especially with regard to student activities both inside and outside the university. 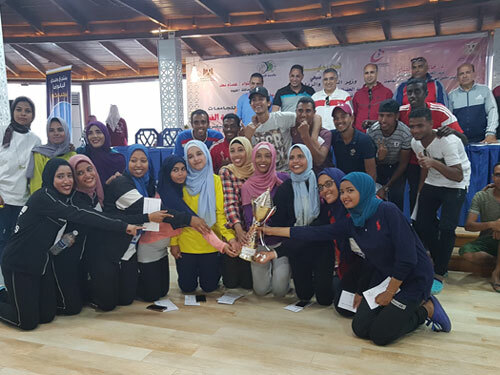 Prof. Khaled Atallah said that Fayoum University was keen to organize and host the national sports summit, which was fully supported by the Ministries of Higher Education, Youth and Sports. He added that there are a number of public and private universities participated including Beni Suef, Banha, Damietta, Alexandria, Damanhour, Port Said, Cairo, Ain Shams, Suez, Helwan, Aswan, Sohag, Mansoura, the Canadian Pyramids, the Institute of Administrative Sciences, Derayah University in Minya, as well as Sport Union for sports, kayaks and rowing. He also praised the students of Fayoum University for their remarkable efficiency at the academic and student activities, especially that the university is keen to participate in decision-making and identify problems and work to address them. Dr. Wael Toubar explained that the summit includes the establishment of competitions in the sports of grades, kites, kayaks, darts, kayaking and electronic games, in which 800 students participate at the level of the participating universities. At the end, Prof. Khaled Attallah announced the winners of the competitions and Presented shields of Fayoum University and distributed cups in the presence of Prof. Ahmed Hosny, Mr. Hisham Rajab, General Director of Youth Welfare and Mrs. Fayza Hajji, and Competition Arbitration Committees' members. 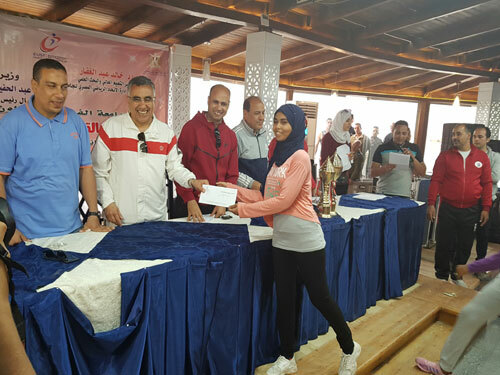 The first prize was awarded to Aswan University, the second to Fayoum University and the third was to Benha University. 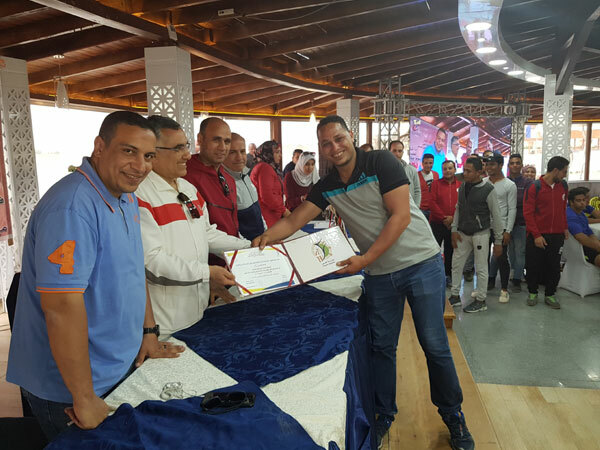 In addition, certificates of appreciation were given to the participating universities in addition to the Fayoum University Shield for the participating sports union, as well as the awarding of prizes to the winning students at the level of various competitions.